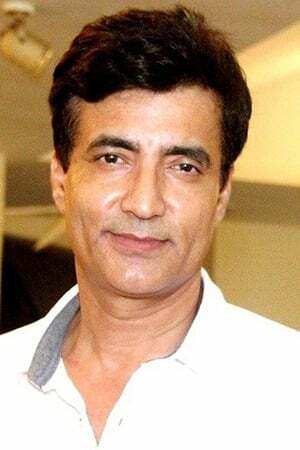 Narendra Jha (29 April 1962 – 14 March 2018) was an Indian actor. Jha is known for his work in Bollywood productions; his most noted films being Haider, Raees, Ghayal Once Again, Hamari Adhuri Kahani, Mohenjodaro, Shorgul, My Father Iqbal, Force 2, Kaabil, 2016 The End and Doordarshan's Shanti. He last appeared in the action film Race 3.Narendra Jha studied ancient history for his post-graduation in JNU where he also prepared for civil services, according to a blog written by journalist and writer Avijit Ghosh (Cinema Bhojpuri, 40 Retakes), who was his junior at the central university. As a child, Jha used to act in village plays in Madhubani, the blog says. But his professional journey as an actor began in 1992 when he enrolled in SRCC acting diploma course. When he came to Mumbai, he was flooded with modeling offers and he became a popular face of the ad world. Having done more than 20 TV serials, he was finalized to play an important role in the 2002 realised movie Funtoosh.